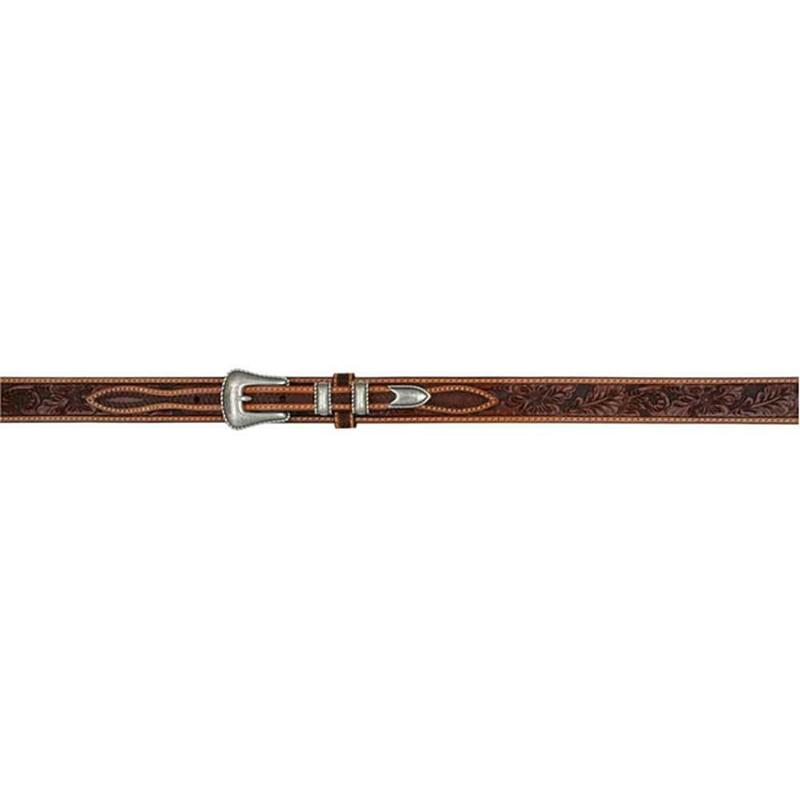 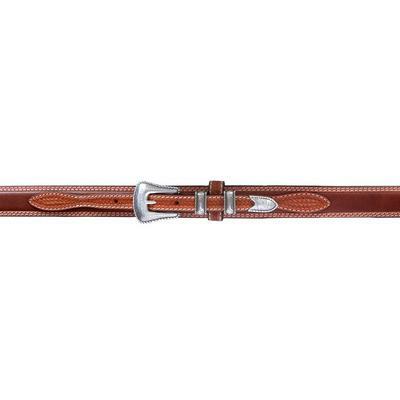 This classic western belt will perfectly pair with your everyday wear. 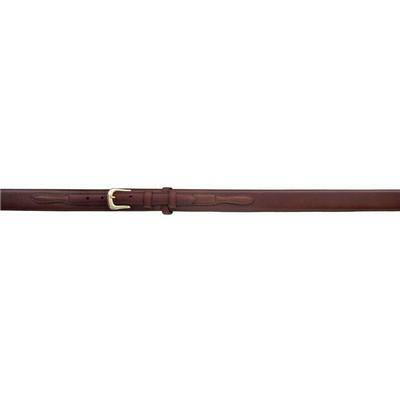 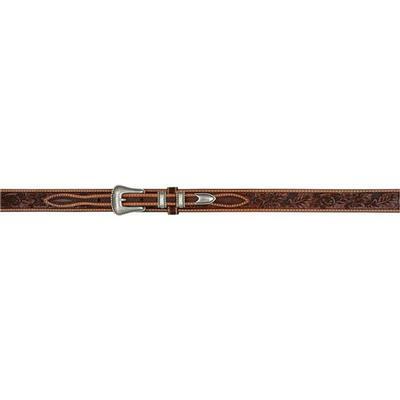 It features antique tan floral hand-tooled full grain leather with natural leather edges. 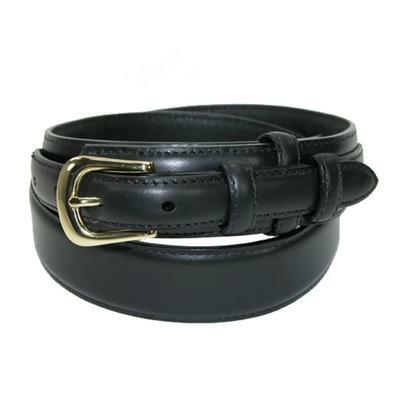 Removable 3/4" antique silver tone buckle set.